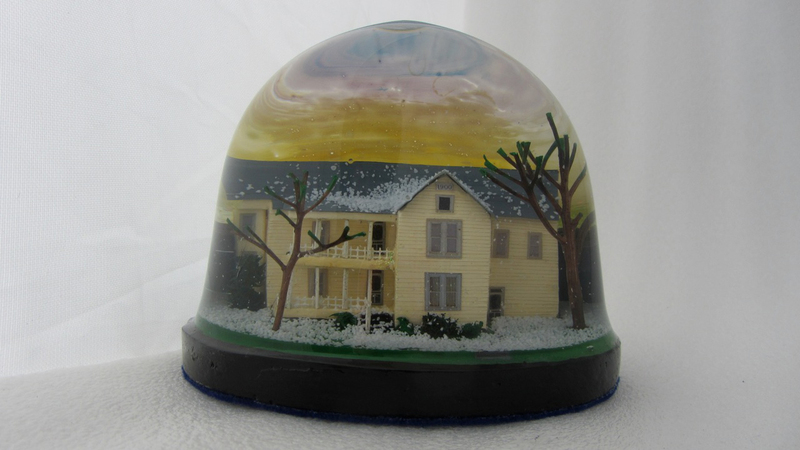 Custom Glass Snowdomes made in North America. 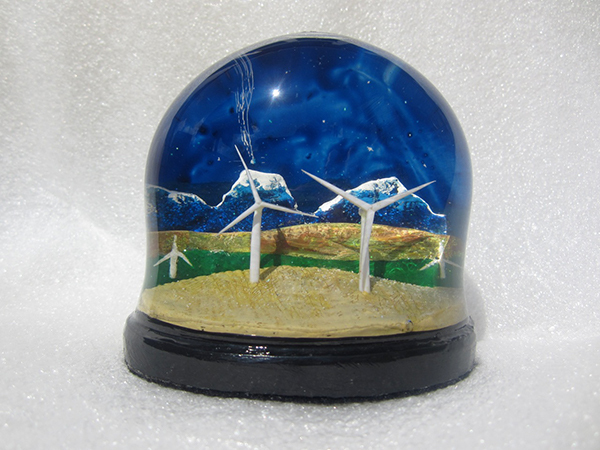 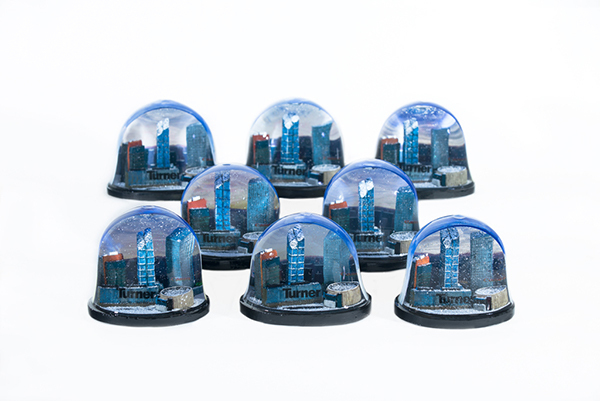 Creative, unique and hand made, our Snowdomes and Snowglobes will impress. 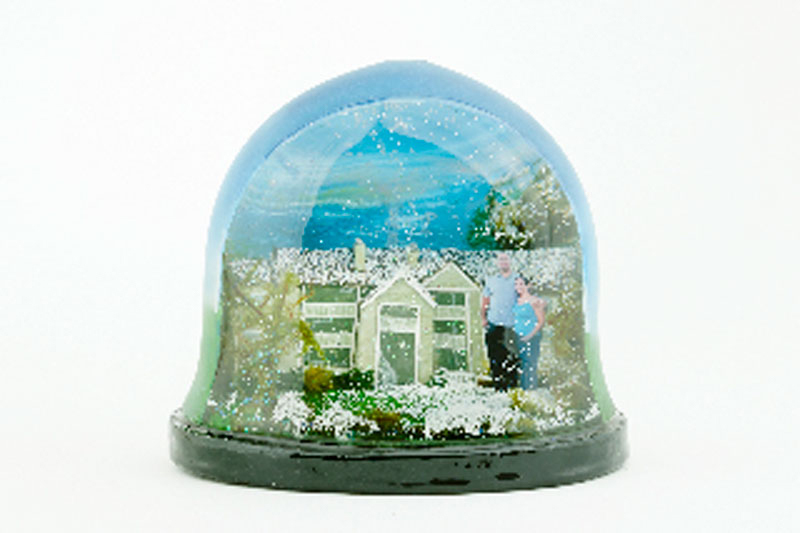 Any scene can be duplicated if you have clear photos of the subject you want. 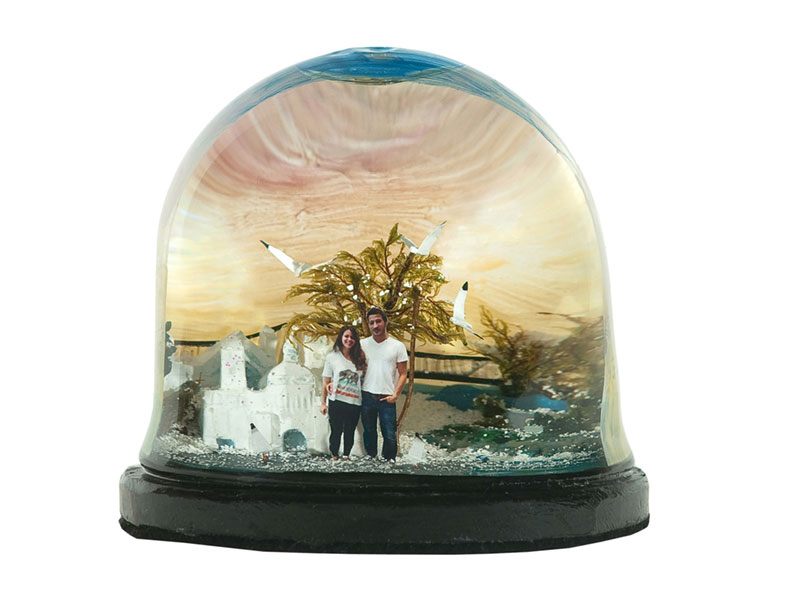 We make an identical 3-D replica of your subject by hand, paint it, and position the object into the snow dome with the surrounding scene. 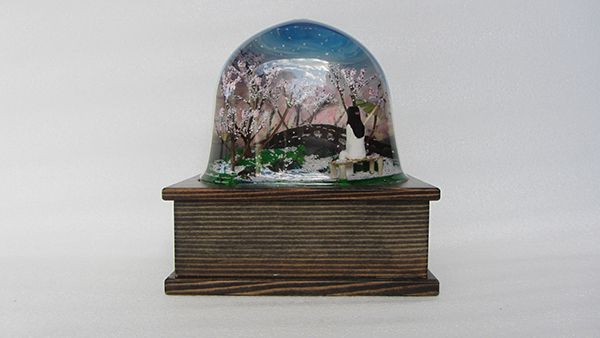 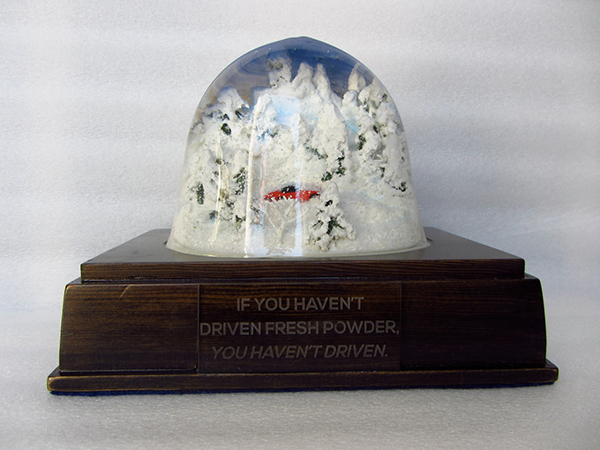 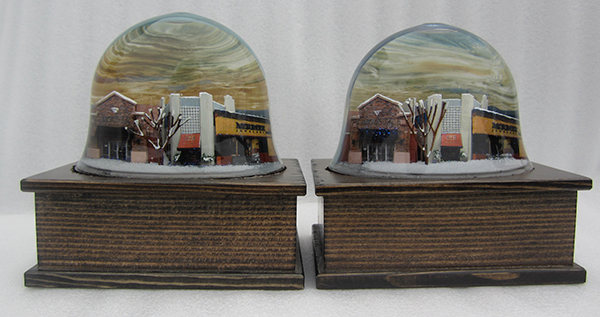 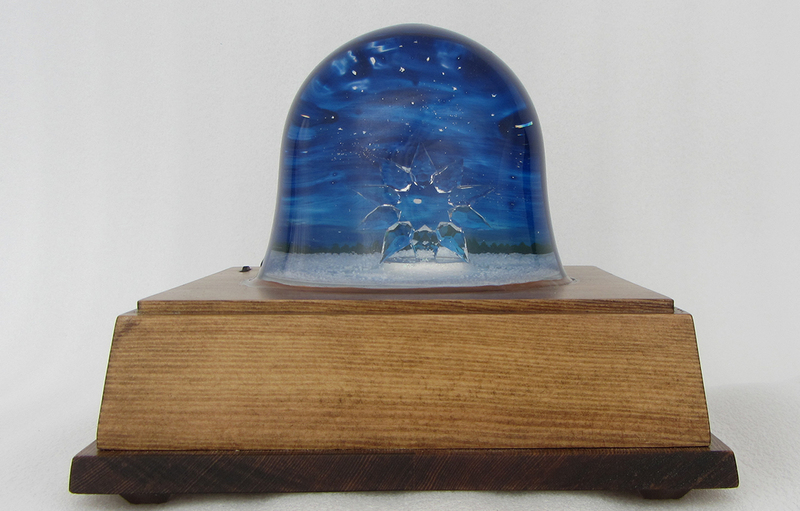 For multiple snow domes or snow globes we make a mold of the original object. 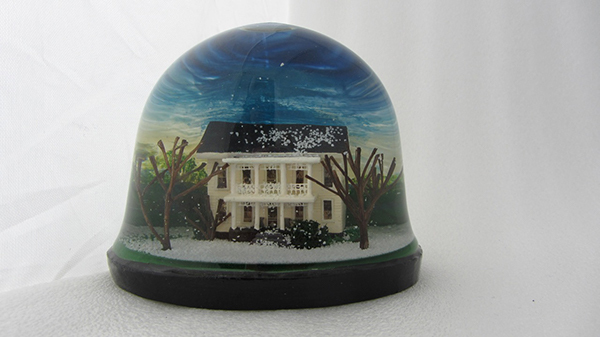 Buildings, houses, interiors, mountains, landscapes, all these scenes are possible. 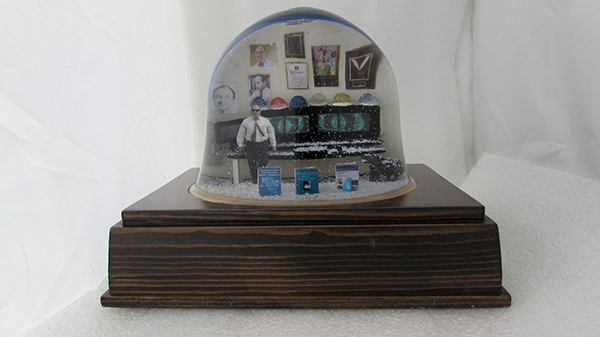 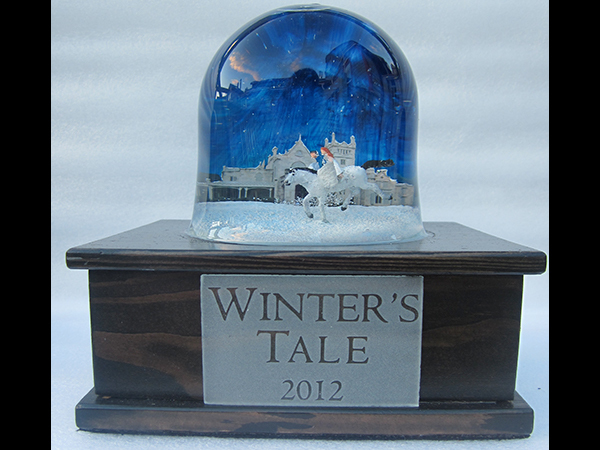 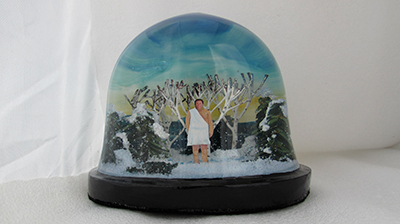 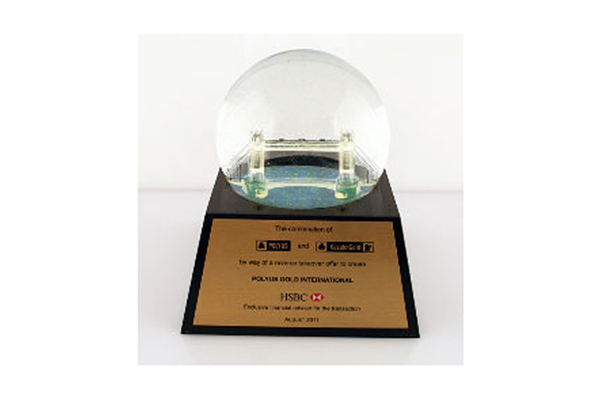 We Create: Custom Glass Snow globes, and Glass Snow domes in Canada. 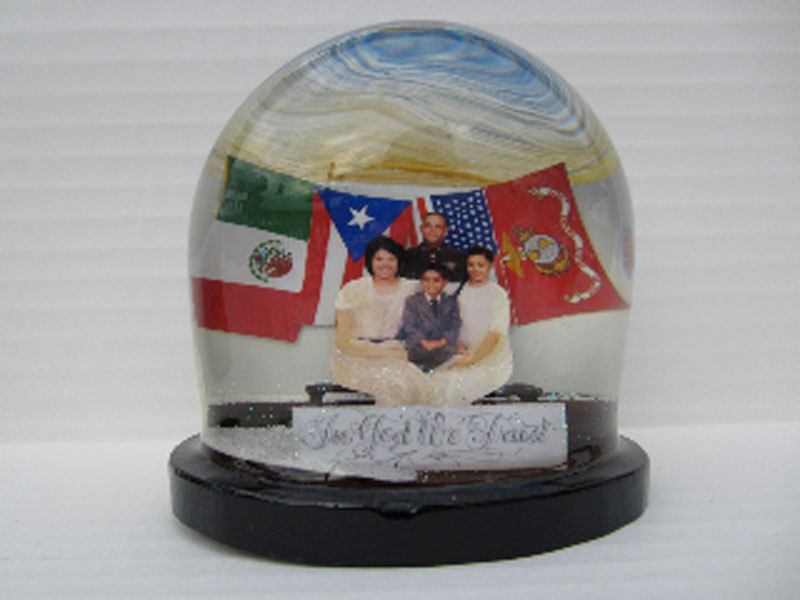 They are very personal, unique gifts, collectibles. 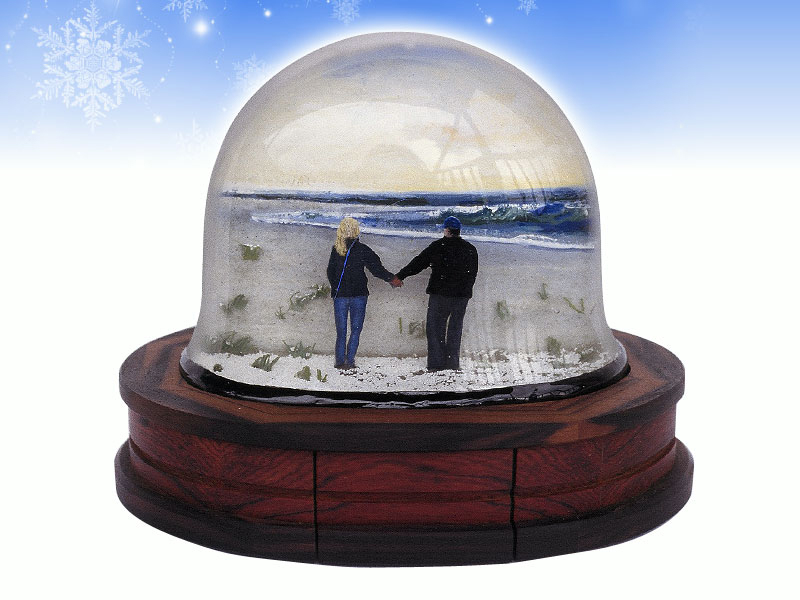 We carry wedding snow globes, city snow globes, personalized snow globes, Christmas snow globes. 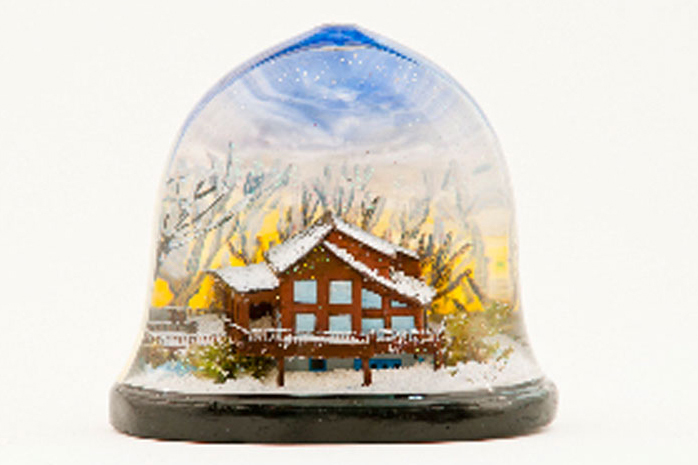 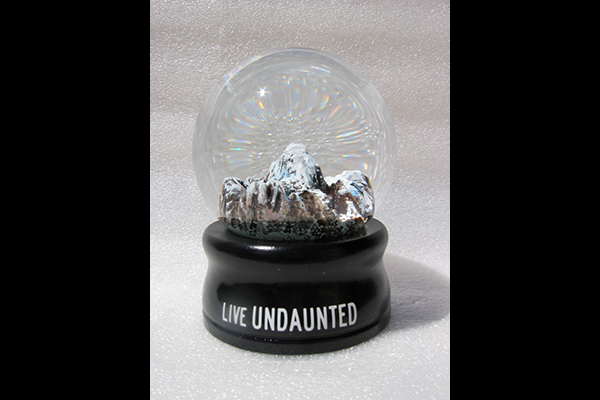 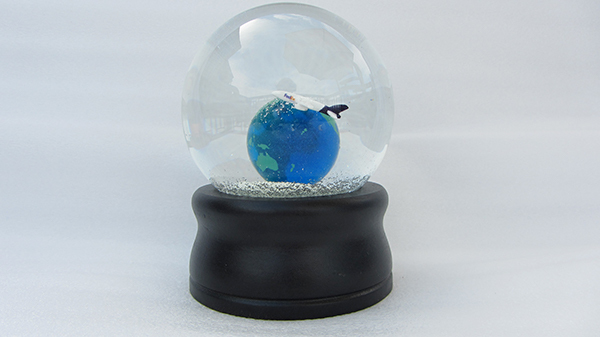 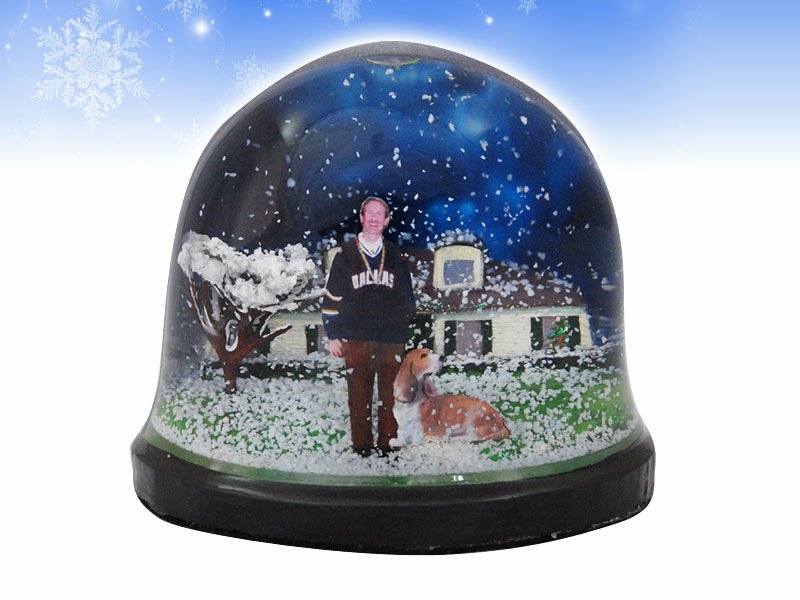 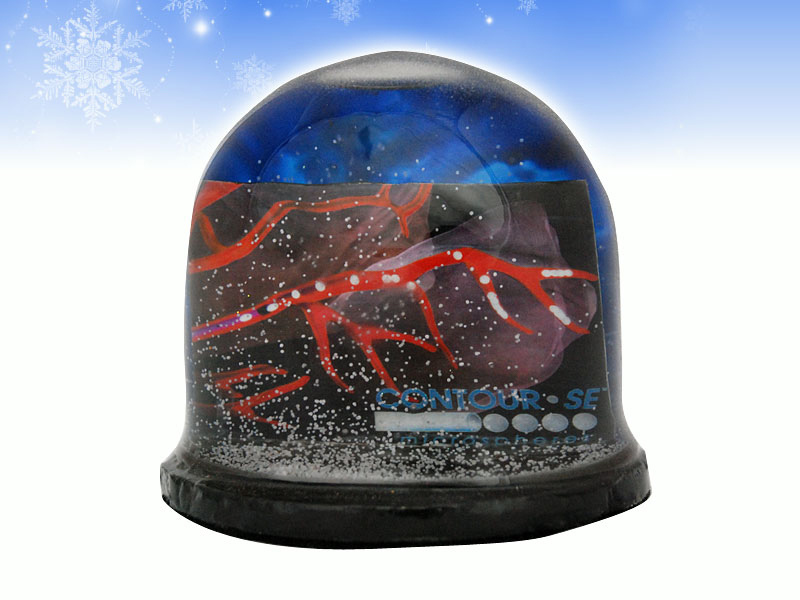 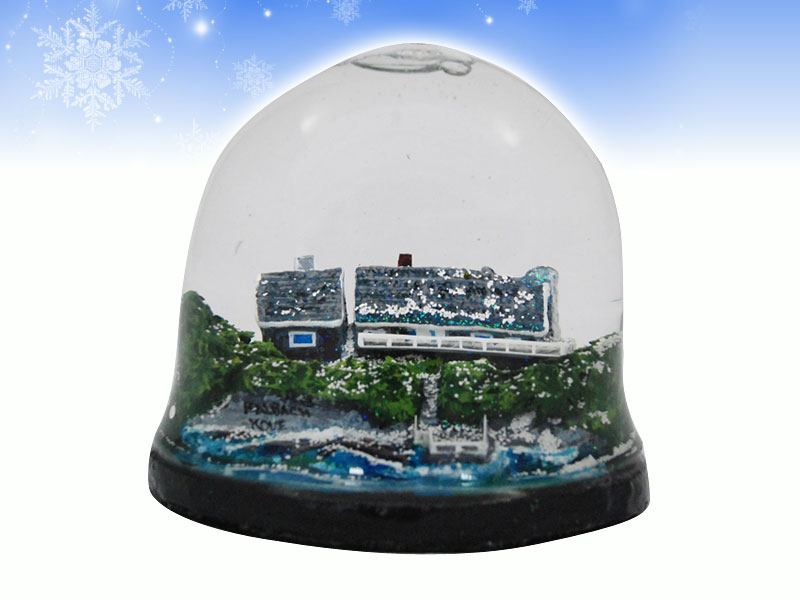 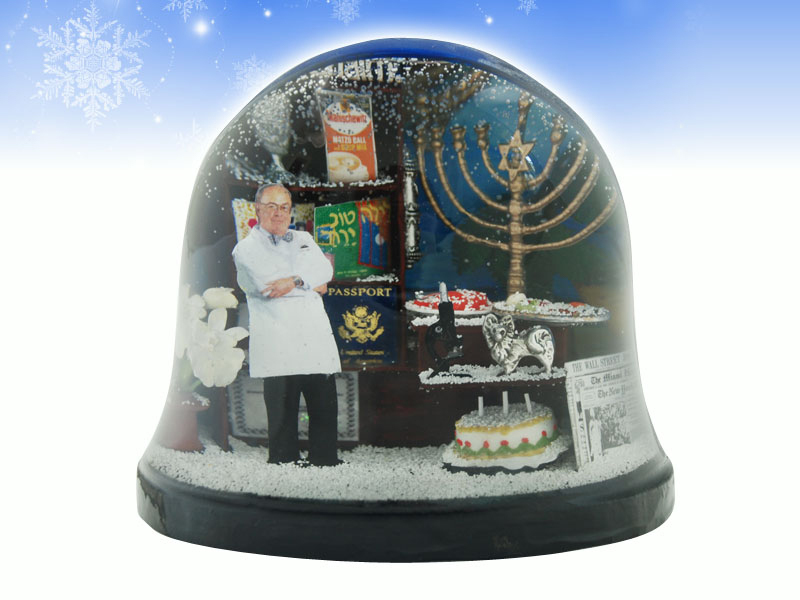 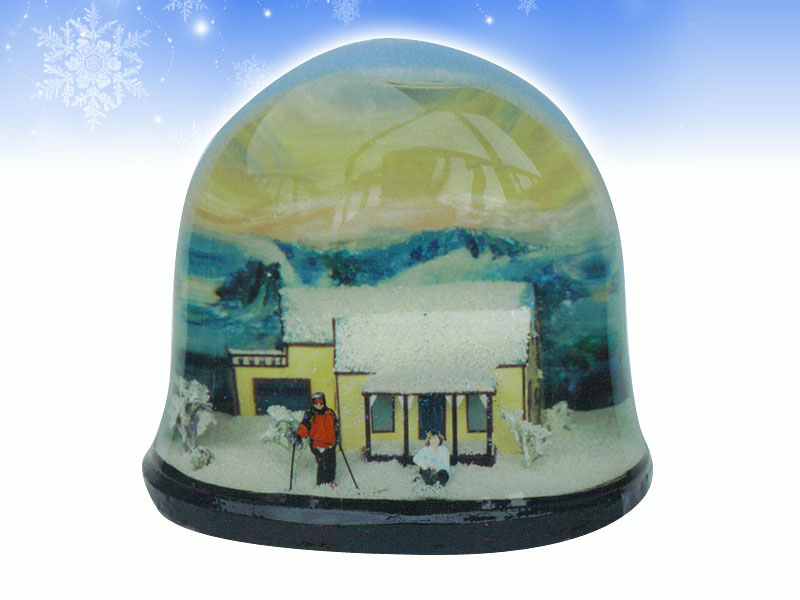 All varieties of personalized snow globes and snow domes found here.